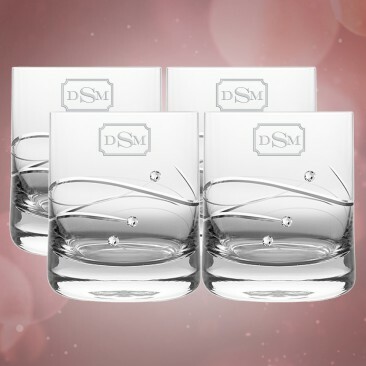 Nothing beats a value set! 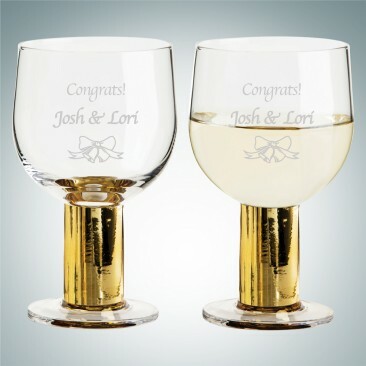 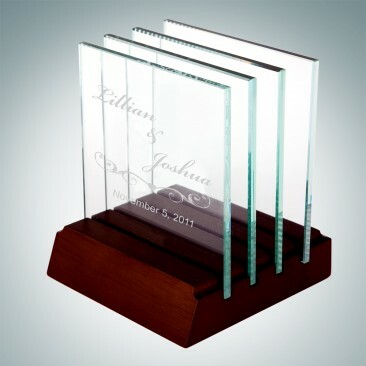 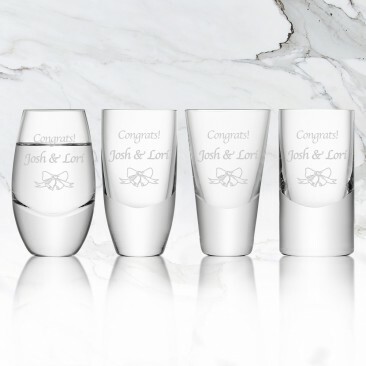 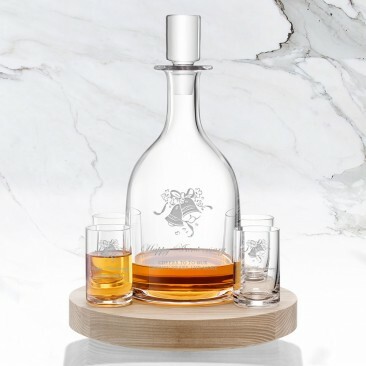 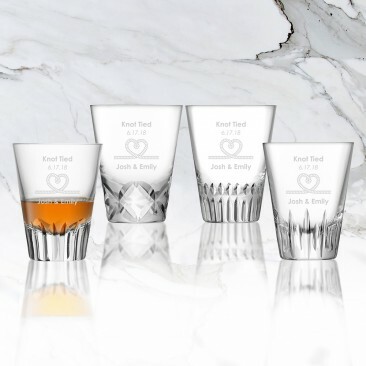 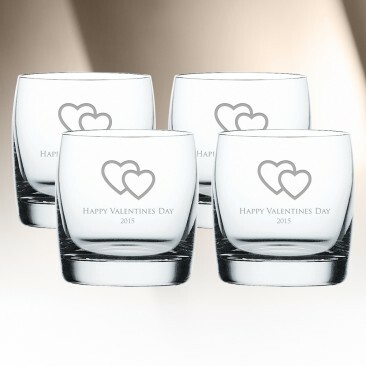 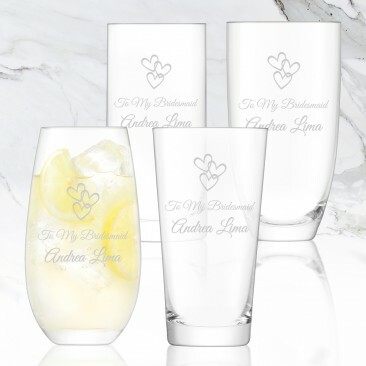 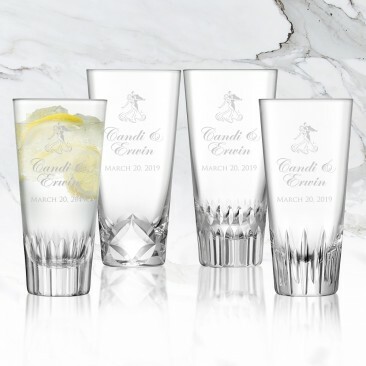 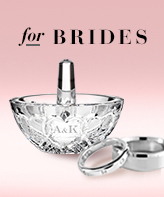 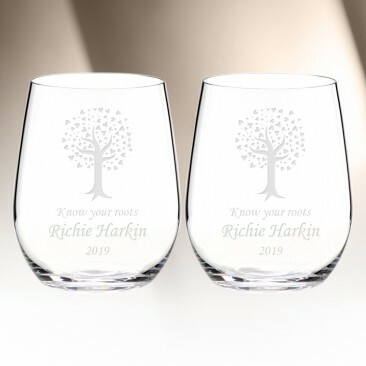 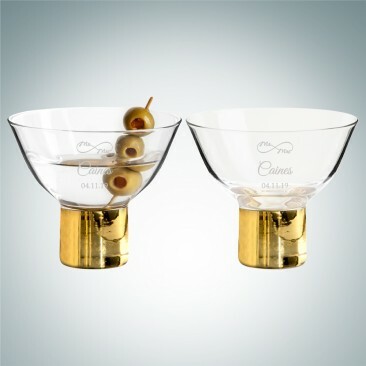 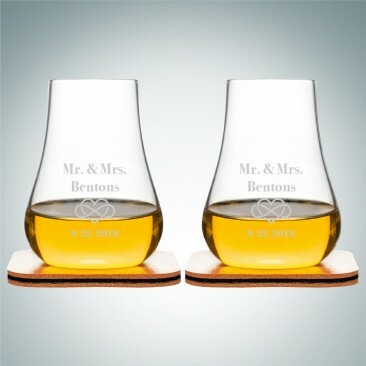 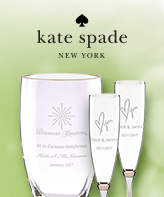 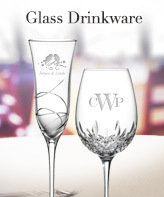 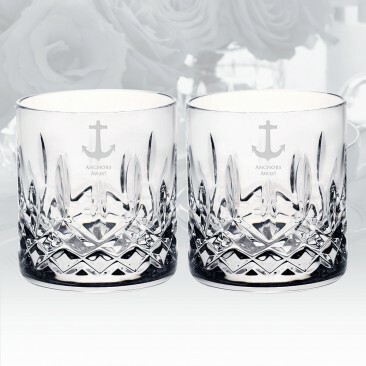 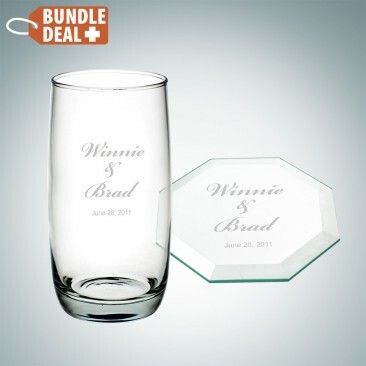 Choose one of our barware sets to give to your groomsmen! 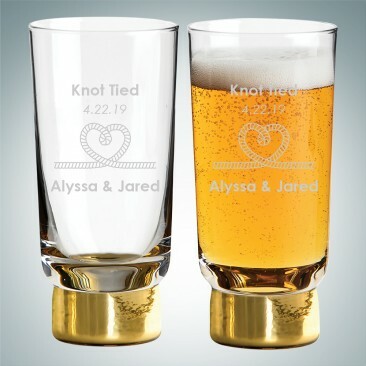 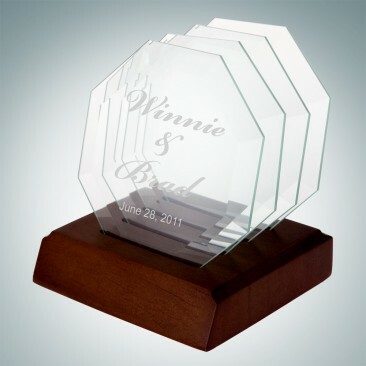 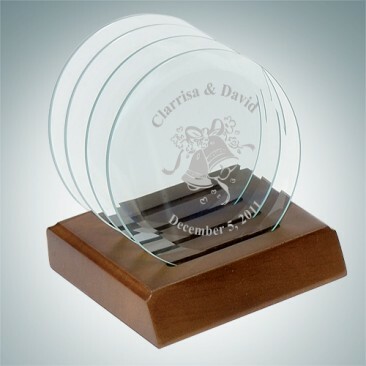 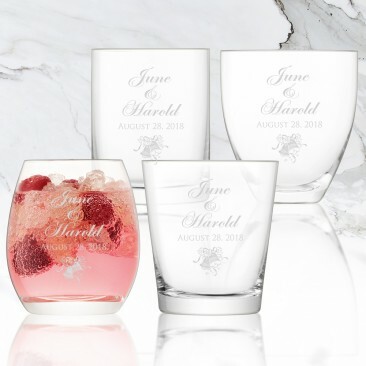 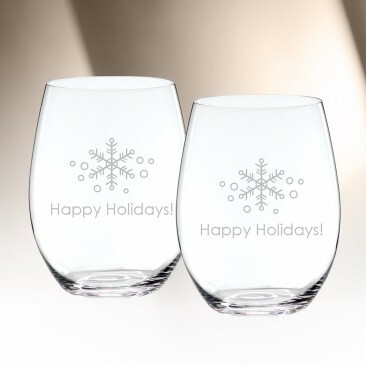 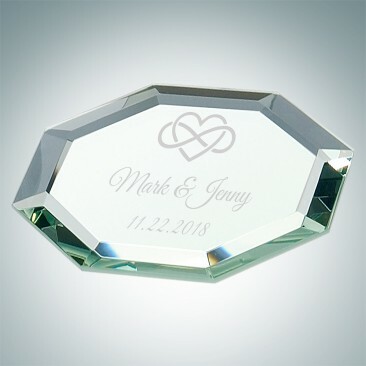 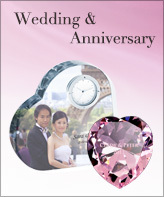 We've provided a huge variety of styles to personalize for your guests to take home as a reminder of this wedding celebration!